Designed with Opto-Mechanical Switches and Razer Chroma-backlit keys, the Razer Huntsman provides the fastest key actuation within Razer’s keyboard line. Razer Opto-Mechanical™ Switches use optical technology – an infrared light beam inside each switch – to precisely detect actuation when a key is pressed. We got a taste of these switches before in our Razer Huntsman Elite review, here. You’ve never experienced speed like this before. 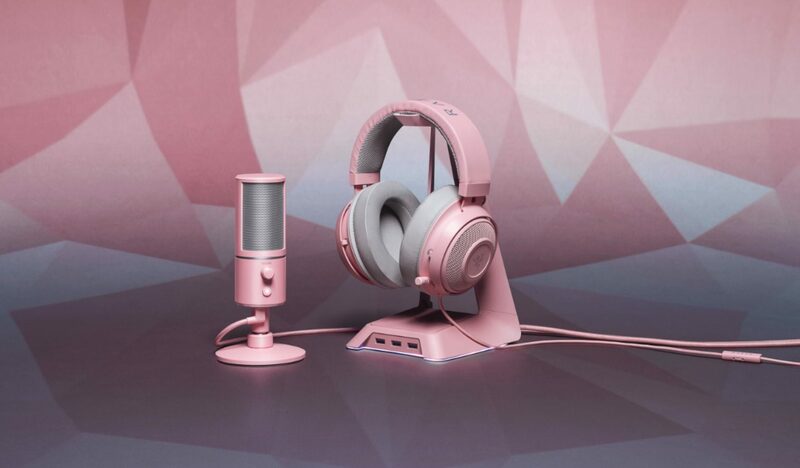 Designed and tested by top streamers, the Razer Seiren X Quartz microphone is the key to getting heard in the mightiest way possible. We even got to try out the original Razer Seiren X ourselves, here. Backed by the best microphone technology, it’s the first step to taking live streaming to new broadcasting heights. 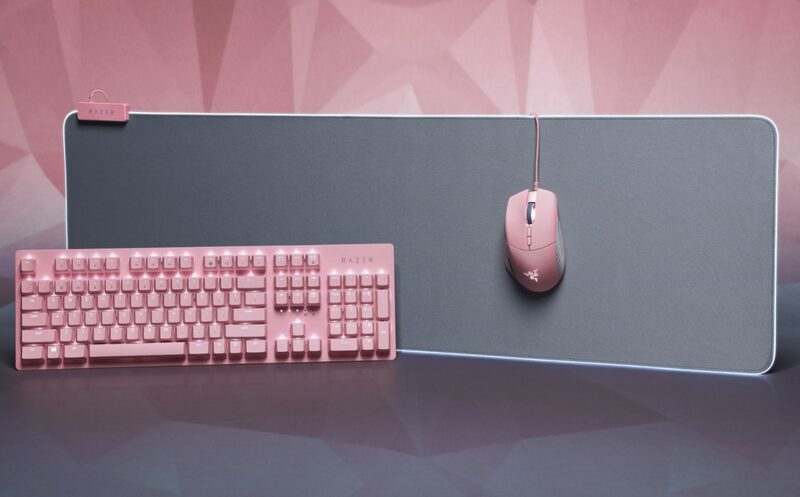 Discover the entire Quartz family at https://www.razer.com/quartz. Sure to make any gamer’s heart swoon!